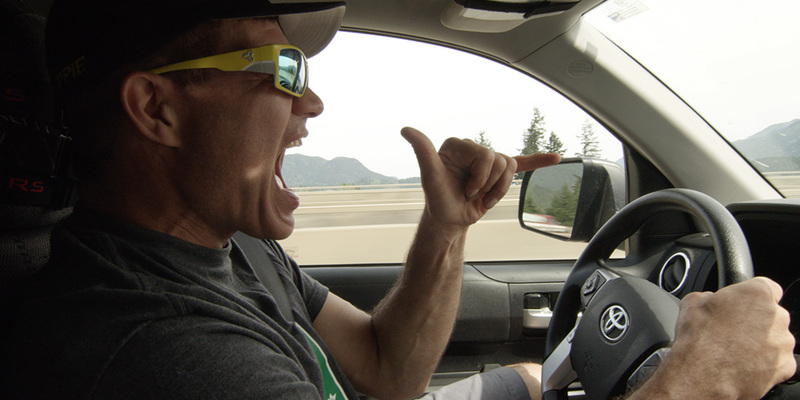 In this episode of MTB HEROES, we head to Vancouver, Canada, to spend some time with Brett Tippie. 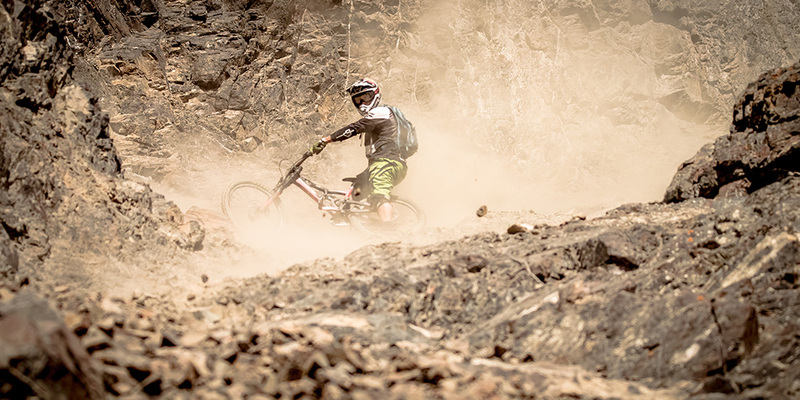 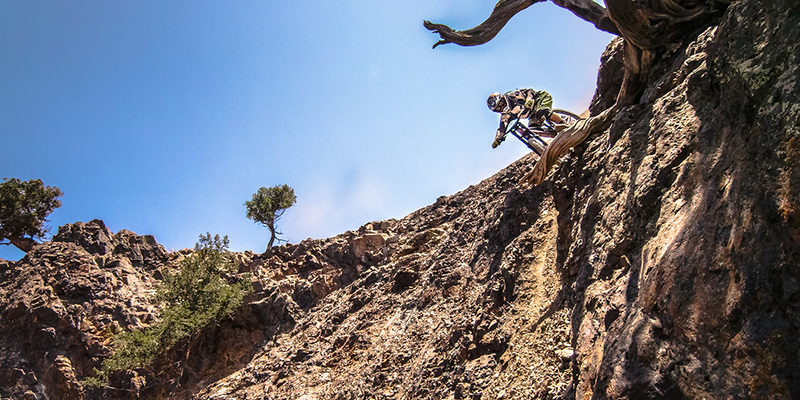 He’s one of the MTB freerider pioneers to became a professional. 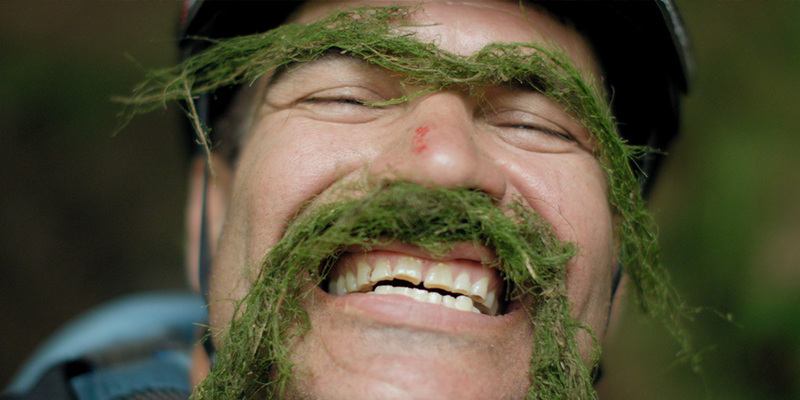 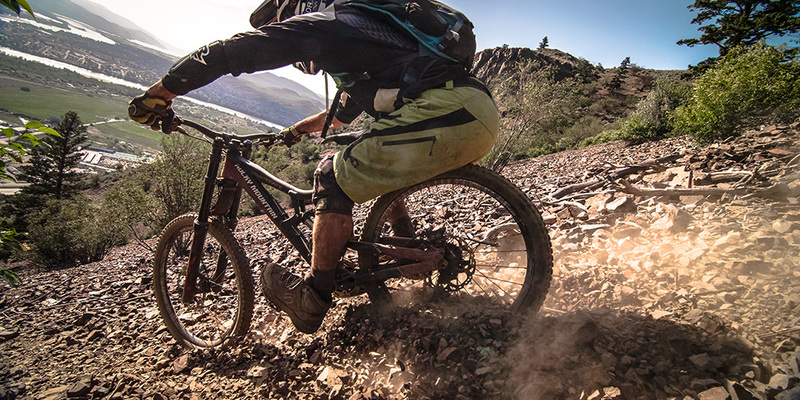 He started to ride in Kamloops, Canada, when the MTB was at its beginning.